Worried about your dog? No need, we are here for you, reach out a paw today and schedule a FREE Meet & Greet. Let's get to know each other! 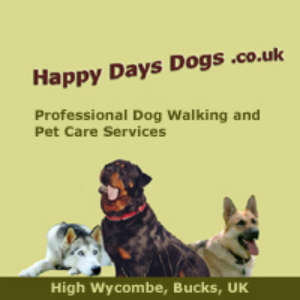 We are a friendly, professional and trustworthy business offering a dog walking service in and around the Aylesbury area. UberPaws are a full service company based in Milton Keynes offered dog walking and sitting services with fully insured and verified sitters. 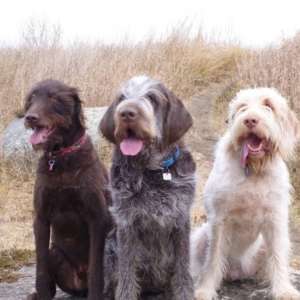 Dog walkers & doggy day care available, your dog will be included in our family and treated as such. Long beautiful country walks. 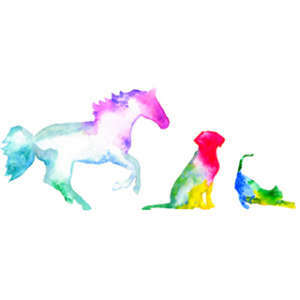 Robyn Atkinson Pet Support is a professional dog walking and pet care service, providing the very best care for your animals. A professional, reliable dog walking and sitting service. Fully insured and offering outstanding care for pets. 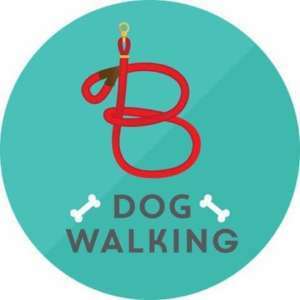 Friendly and reliable dog walking service in Aylesbury offering 30 and 60 minute group/solo walks as well as dog/puppy visits. Fully insured services include; dog walking, dog let outs, puppy care and pet sitting. Welcome to Happy Days Dogs. I am Laura Regan and I provide professional dog walking and pet care services in the stunning Bucks countryside. A friendly practice run by Veterinary Surgeon Gareth Morris BSc MSc BVM&S MRCVS offering exceptional care for your pet.